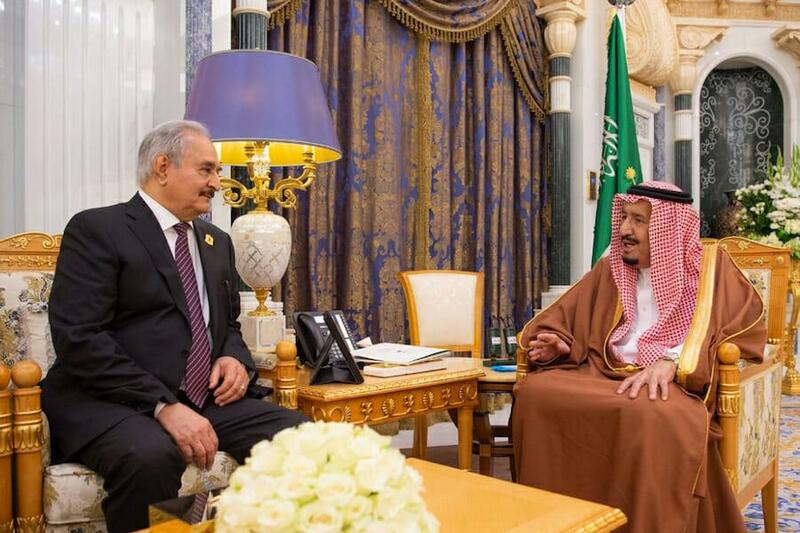 The diplomatic meetings bolstered his status and resolve to take the whole country, even as lately the US and EU have vehemently called on him to halt the LNA's military advance, which lately included airstrikes on suburbs of Tripoli. The report also notes that with his so far rapid advance west, more previously reluctant European officials are jumping on the Haftar train. As we noted previously, "Libya's incoming strongman will send the oil out to Europe, and keep its migrants in." And it's about to get worse, as late Friday the LNA's military spokesman pledged, "Our Air force operations will increase" in the coming hours. The LNA has also issued an arrest warrant for Tripoli GNA government's beleaguered Prime Minister Fayez al-Serraj.